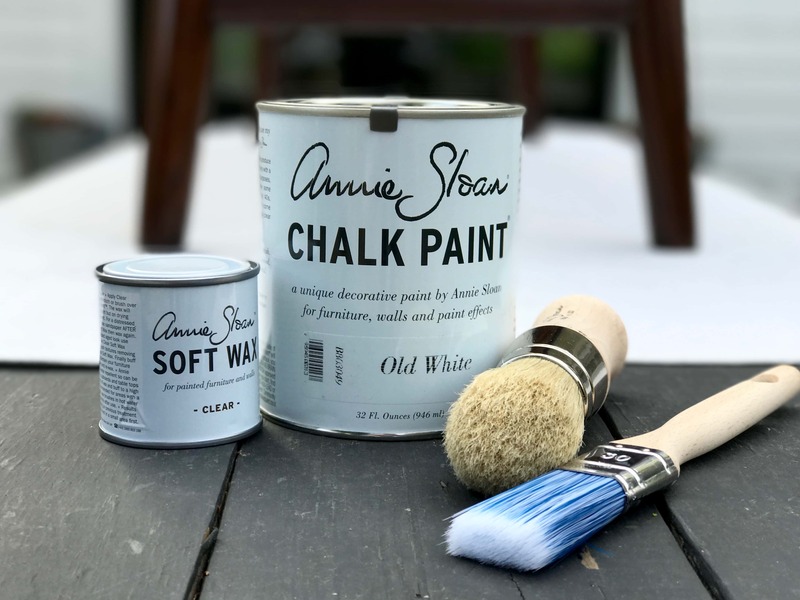 When asked if I wanted to do a post for Chalk Paint by Annie Sloan–my first thought was of course! And then I remembered how much I don’t like painting furniture. 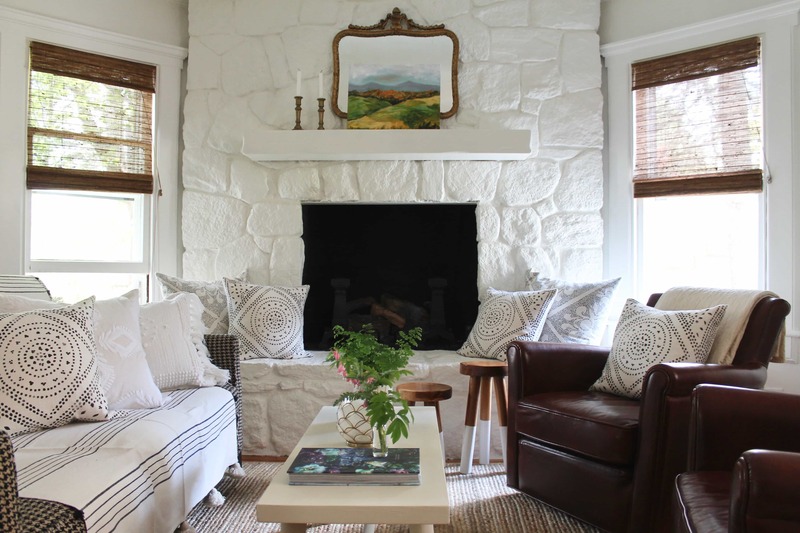 But then again—a little paint would be a nice start to a summer living room. In the early 90’s during the Shabby Chic days my husband and I would shop flea markets in LA every weekend. We also found ideas among the shops along Montana Avenue in Santa Monica. We would come home with a Jeep full of stuff and bring it back to life with paint. You know the chippy kind of paint with layers and layers. From the shops in Santa Monica we would sketch furniture and then Brent would plan out and actually build pieces of furniture. I would attempt to paint it. We still have a few things from those days, but if we had Chalk Paint by Annie Sloan it would have been so much more fun! Not to mention that each piece would have been properly painted with a nice finish. Back then we mixed whatever paint we had on hand. It’s no wonder it was difficult to get the right look and color. I read the directions on the paint can and then consulted the website. I also read a few blog posts on using Chalk Paint by Annie Sloan and Wax. The thing is—it’s really really easy. I will never dread painting furniture again! The paint goes on velvety smooth. I didn’t think any sanding was necessary, but my husband did sand a little just on the top after two coats and then did one more thin coat. I waited a day before applying the soft wax. The results are beautiful. And with so little work. The only thing I did to prepare my bench for painting was wash it with a mild dish detergent and white vinegar. I let it dry which took no time at all and started painting. 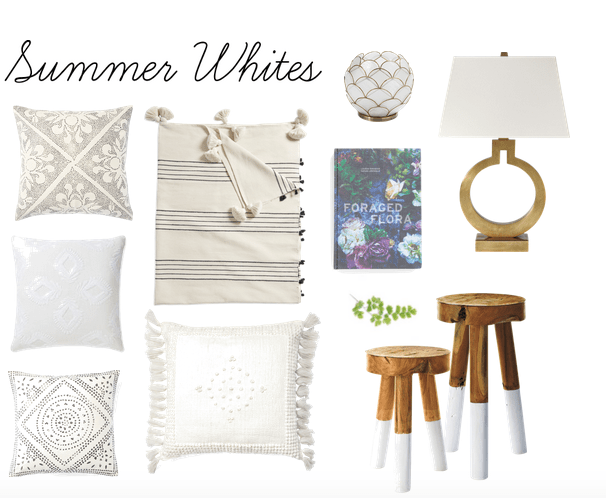 I’m using Annie Sloan Old White. It’s just as I expected. A nice creamy white with no pink or yellow—just like she says! I remember painting a hutch that Brent built and trying to get this exact color and look. 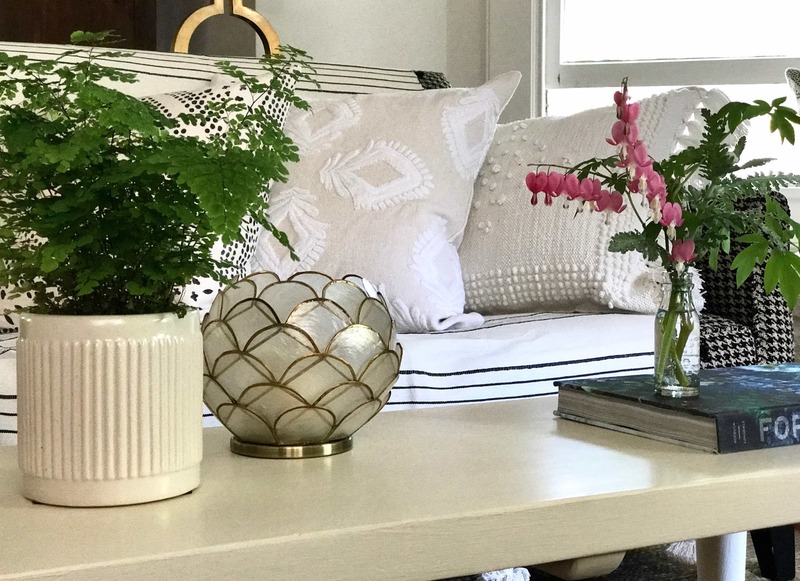 Annie Sloan has the perfect colors that have been tested again and again. 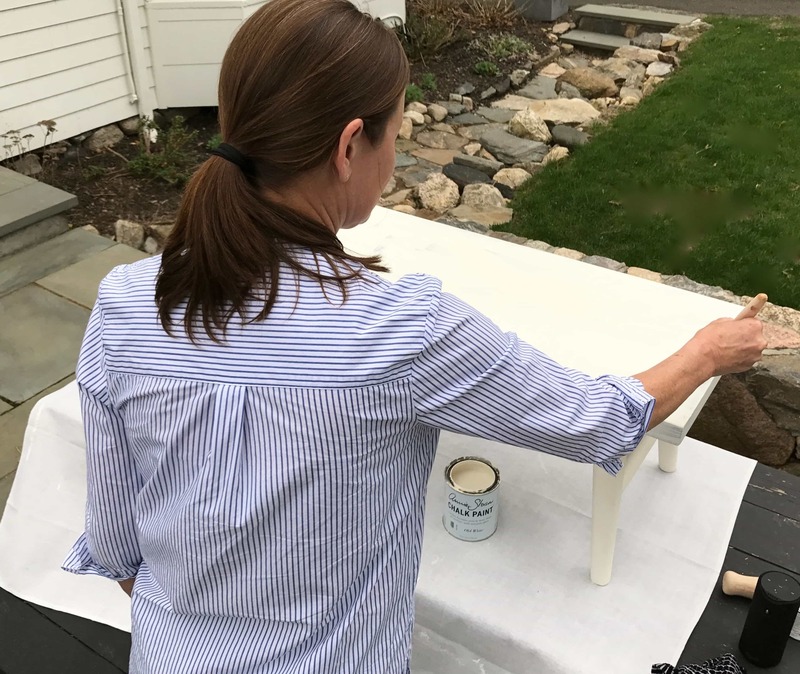 I didn’t hesitate to paint the bench because I never liked the color of stain. I tried to find a post showing the original bench, but clearly I blocked it out in every shot. Even in my home tour on Design*Sponge! The only thing holding me back was the thought of stripping it and then sanding and painting. None of that! I would highly recommend Annie Sloan Chalk Paint for any project that needs a little updating. I added a few pillows and a throw from Serena & Lily to update the look for Summer. I moved the painting by Lizzy Ragsdale from the kitchen nook to above the fireplace. It’s amazing what a little Chalk Paint by Annie Sloan can do for a room, isn’t it? This post made possible in product trade with Chalk Paint by Annie Sloan All words and opinions are my own. Thank you for supporting the brands that help keep MLT going with fresh content. 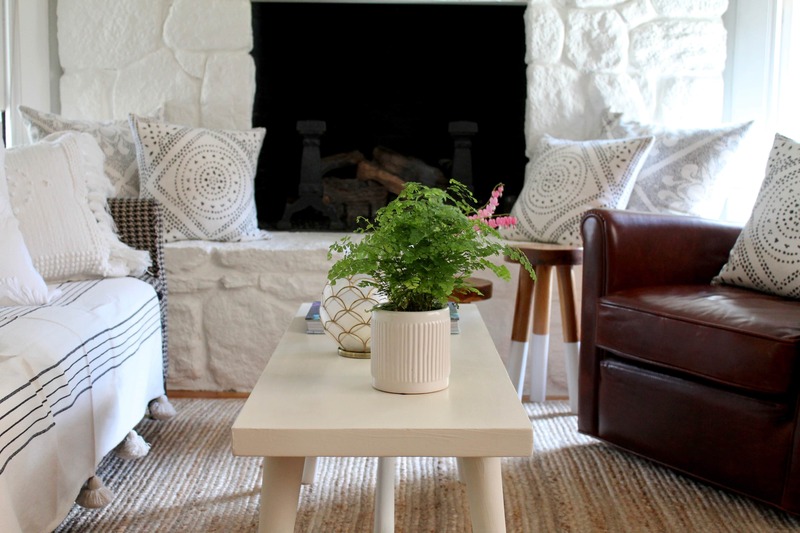 Just saw your home tour on Design Sponge, sooooo cool! That was a few years ago already–so a few changes and now that I’m working part-time at Serena & Lily….you can imagine!! Making your whipped yogurt today! I love the look, Annie. 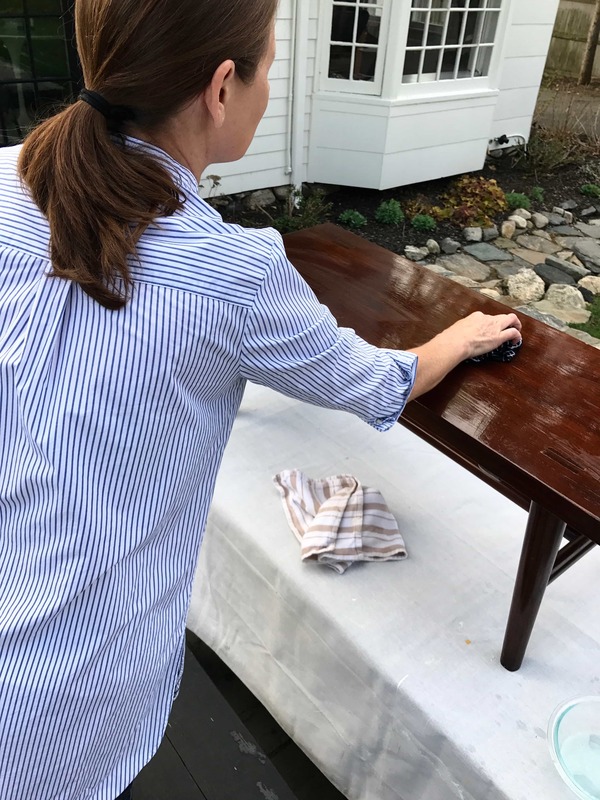 It felt so great to paint my dining chairs in that same paint! You painted your dining room chairs? How did I miss this post? I can’t wait to see! Would you do a post on Chalk Paint by Annie Sloan? I would love to see your project! Love it1 it came out great! Annie, I have a few things I would love to update. I am going to give this try, thank you. It’s so easy to use it makes painting almost fun! Let me know if you try it! Very nice and beautiful article. It’s very true that some changes and new ideas can totally convert ordinary things to extra ordinary. I really love and enjoyed the post. Please keep updating. I used it on my fireplace- awesome! That’s so great to hear! It goes on like a dream, doesn’t it? I need to freshen mine after the winter…I think fireplace season is over!